The councillor for Tourism and International Residents at the Orihuela Town Hall, Sofía Álvarez has presented an event that is taking place in Orihuela Costa for the first time this year. 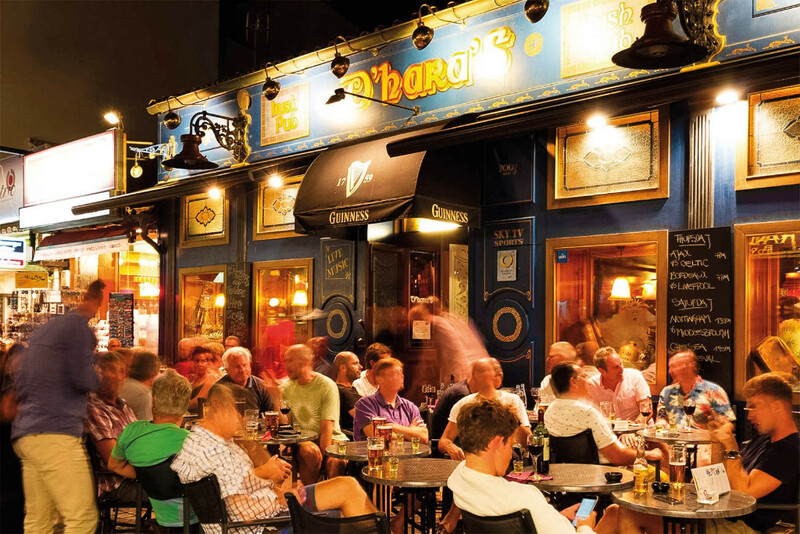 On the weekend of the 14th and 15th April 31 Irish bars on the Orihuela Costa will be partaking in a pub crawl. There will be three buses going from multiple spots around the area and they will be stopping at each bar every 20 minutes approximately from midday to midnight. Each bar will be offering a half-pint and a tapa for 2.50 euros. Besides, prizes will be given to the participating establishments that offer the best tapas, the best presentation and the best decoration of the place. Everyone is invited to this new event on the Costa Blanca!